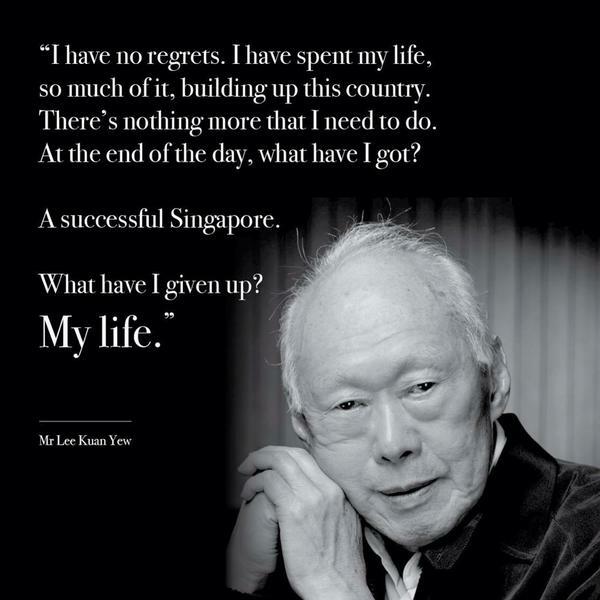 Mr Lee Kuan Yew had dedicated his life fighting for Singapore. His legacy continue to inspire us. 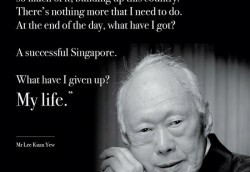 THANK YOU so much, Mr Lee Kuan Yew for your dedication and commitment.